Stomping Grounds is an eight player arena brawler where Titans fight for our amusement! Crush your opponents and smash your friends to pieces in a hectic battle of the Elements! 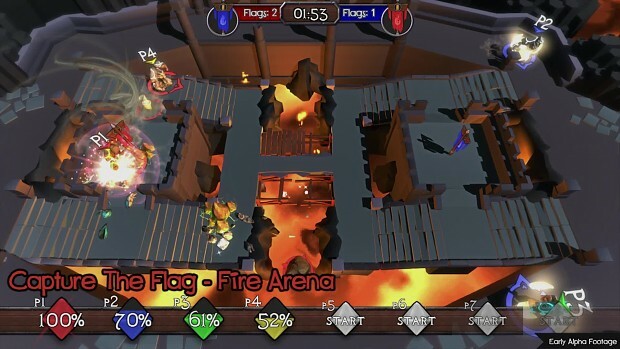 Take control of Fire, Water, Air and more as you capture flags, score goals and most importantly; DESTROY EVERYTHING.